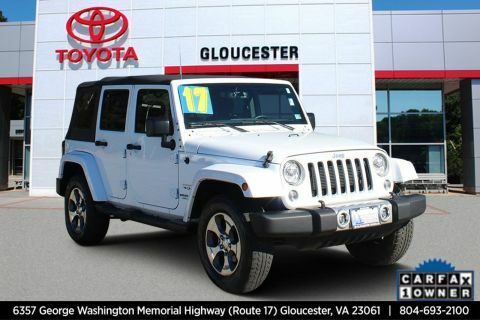 Check out this 2013 Jeep Wrangler Unlimited Sport before someone takes it home! 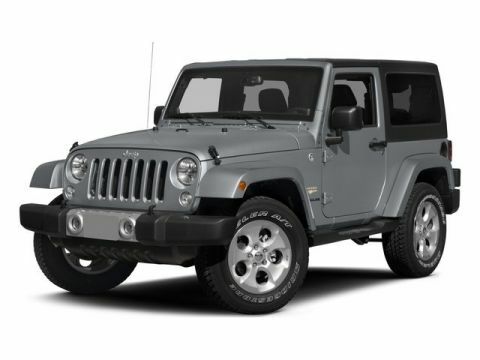 *Get Your Money's Worth for this Jeep Wrangler Unlimited with These Options *23C CUSTOMER PREFERRED ORDER SELECTION PKG , CONVENTIONAL REAR DIFFERENTIAL, BLACK INTERIOR, CLOTH SEAT TRIM, BLACK EASY-FOLDING SOFT TOP W/SUNRIDER FEATURE, BLACK, 6-SPEED MANUAL TRANSMISSION, 3.6L SMPI 24V VVT V6 ENGINE, 3.21 AXLE RATIO, 16 X 7.0 LUX STYLED STEEL WHEELS. 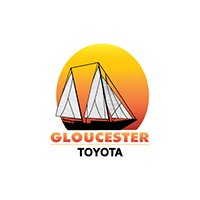 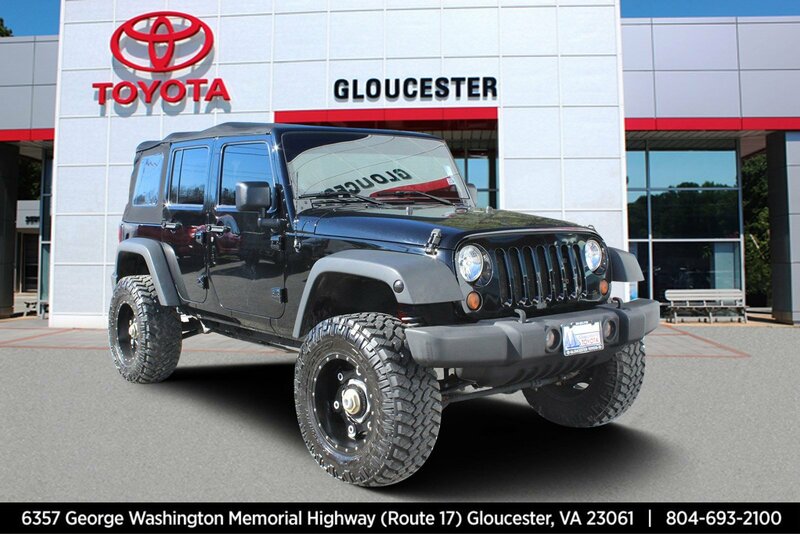 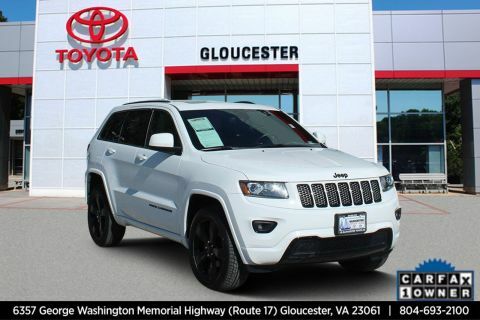 * Visit Us Today *A short visit to Gloucester Toyota located at 6357 George Washington Highway, Gloucester, VA 23061 can get you a trustworthy Wrangler Unlimited today!